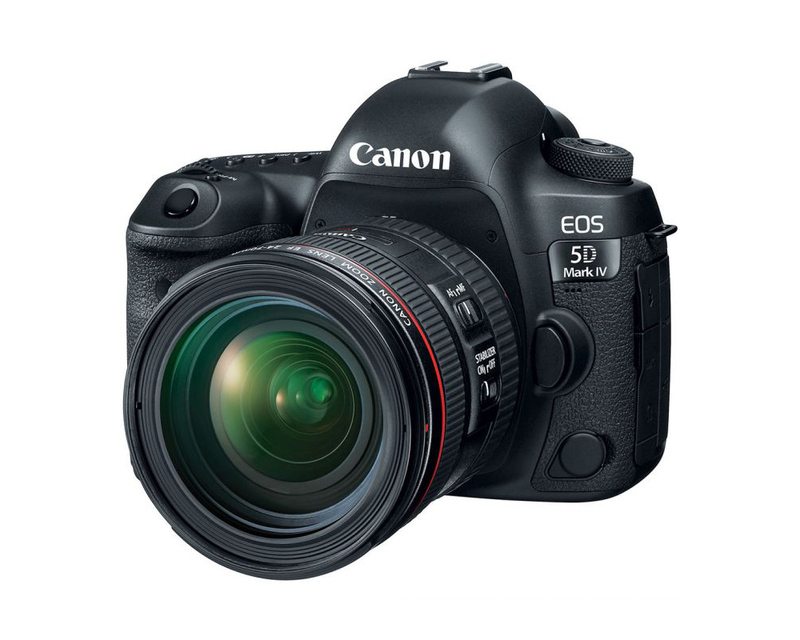 The equipment listed is what we use during the creation of your content. 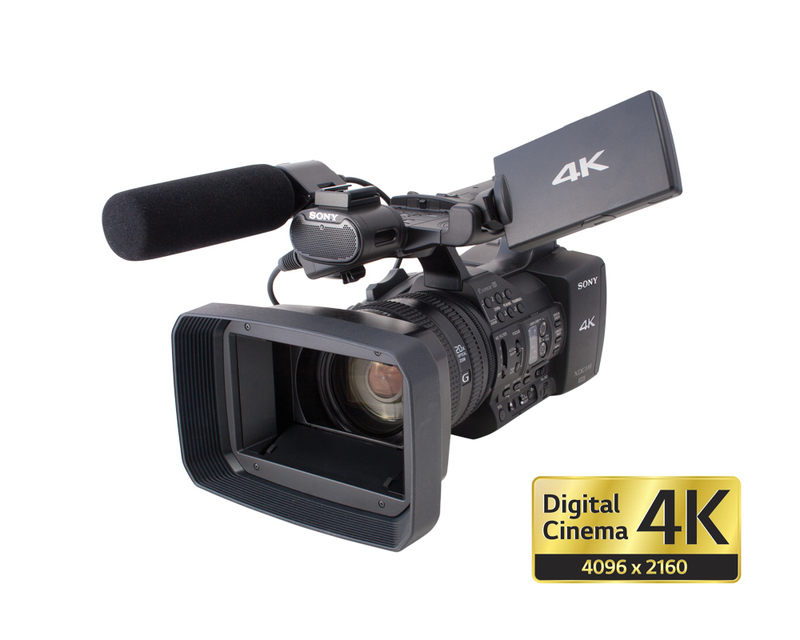 We will use 1 or 2 Professional Sony PXW-Z100 (s) Cinema 4K Camcorders when shooting the video content for your request. 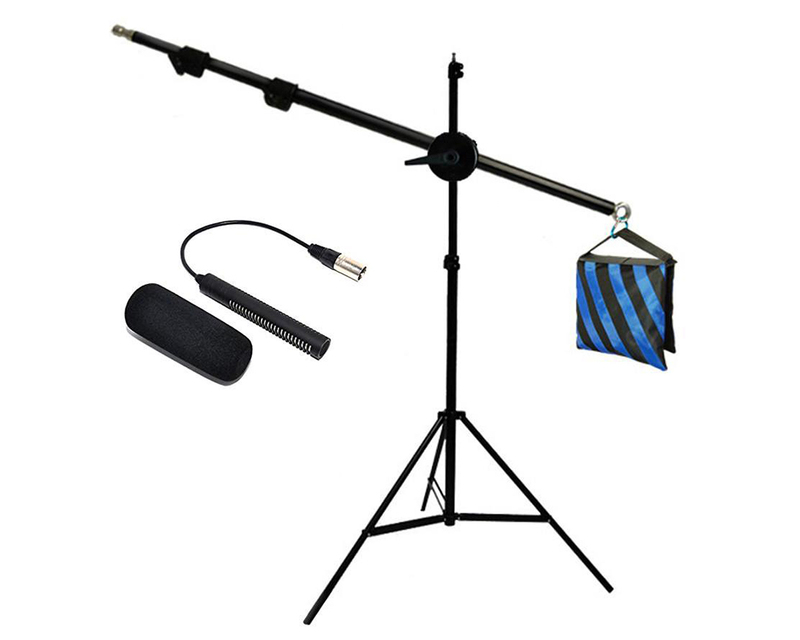 The audio of your video request is captured using one (1) two (2) or three (3) professional Sony ECM-ZM1 XLR Shotgun Microphones. 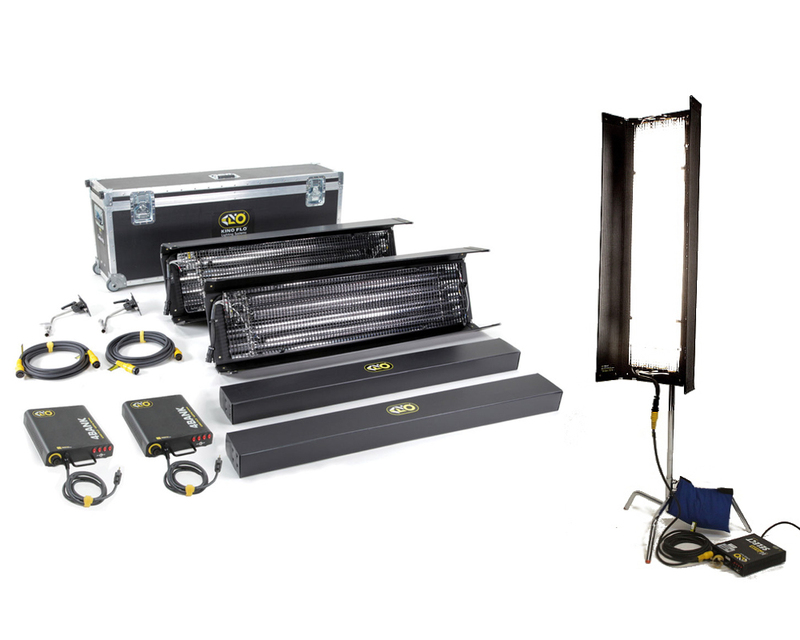 Your productions are properly illuminated using the professional high-quality KinoFlo 4 Bank Gaffers video lighting kits. 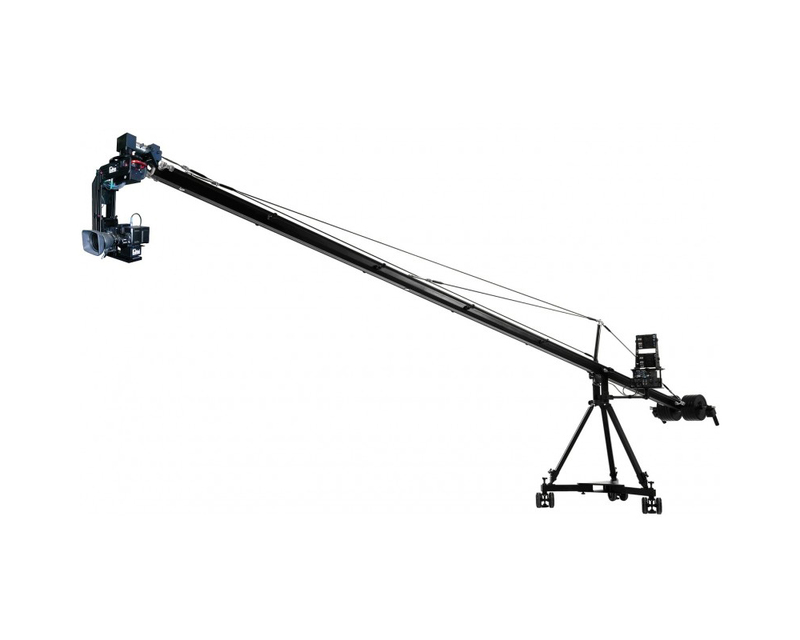 We use the Professional Video Crane & Dolly for Cinematic Productions. 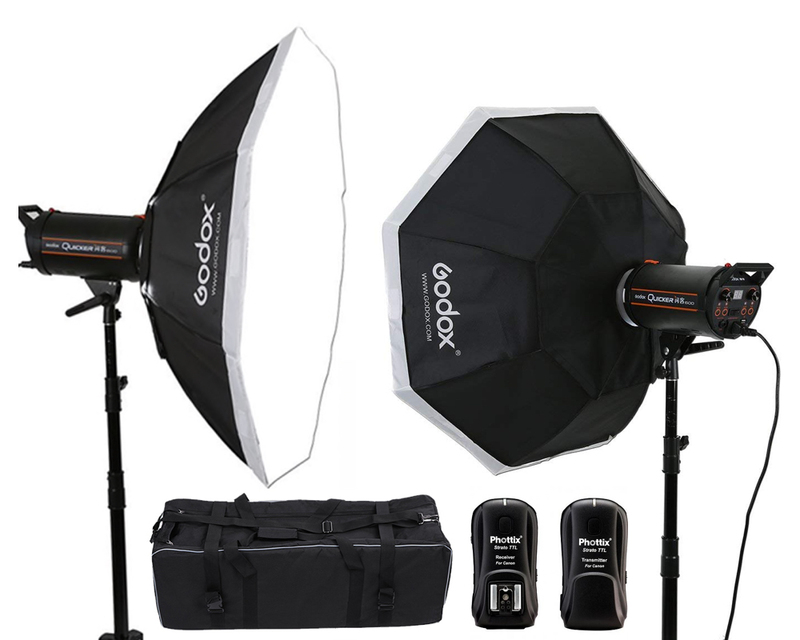 Your still images are properly illuminated using 1-3 high-quality professional strobe lighting kits. 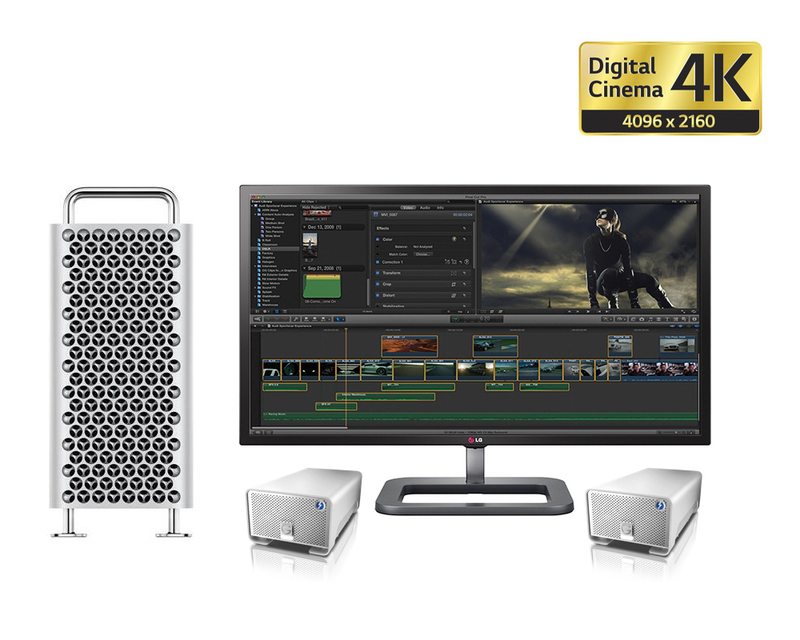 Your video is professionally edited on the Apple Mac Pro using Apple’s Final Cut Pro X on a True Cinema 4K monitor with 20TB Storage.